Is the tyre dedicated to high-end premium vehicles. The best winter performance in all winter condition. 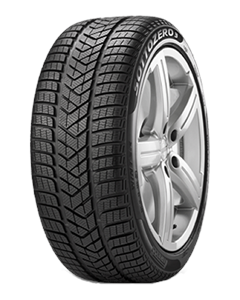 Sorry, we currently do not have any tyres with the Sottozero 3 pattern in stock.